A podcast about the strange, the not so strange, and the totally mundane. Each episode is centered around a peculiar topic Michael, Nick, or Corey bring to the table after discovering and share to the wonder and befuddlement of the others. 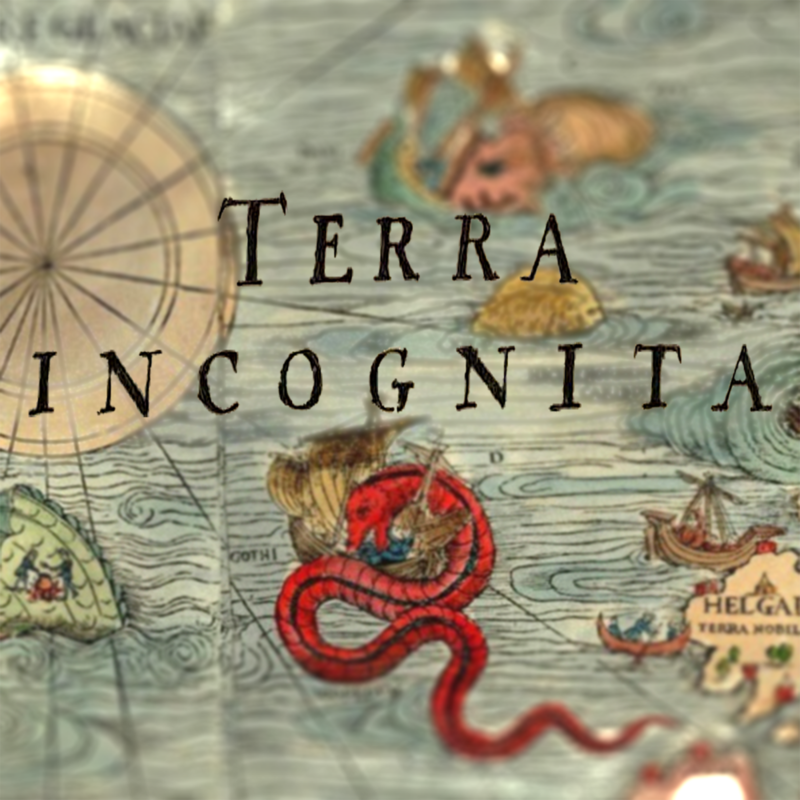 From fascinating and bizarre historical figures to obscure cultural movements, Terra Incognita is sure to amuse, bemuse, and - through profuse misuse of the obtuse - enthuse and elucidate the abstruse. THUMP! a cuffed forearm smashes into the space between the DOORS with uncanny, desperate speed. A lanky, disheviled figure with an air of deranged genius and musty, musky sweat, COREY PIZZAZZ shoves his way into the EXECUTIVE ELEVATOR. He knows he has just one shot to prove to MICHAEL and NICK that his MAGNUM OPUS - a brilliant mashup of two dormant franchises - is worth their time and money. The EXECUTIVE ELEVATOR DOORS CLOSE. FAN FRICTION ensues.